Memphis Grills has your groundbreaking solution for hassle-free outdoor barbecues! The Advantage Plus Series 26 inch freestanding pellet grill features convenient cart cabinet storage for pellets or accessories, durable 430 stainless steel construction, 8mm stainless steel cooking rods, and a combination of dual wall and sealed construction for essential grill longevity, heat retention, and performance in all weather conditions. 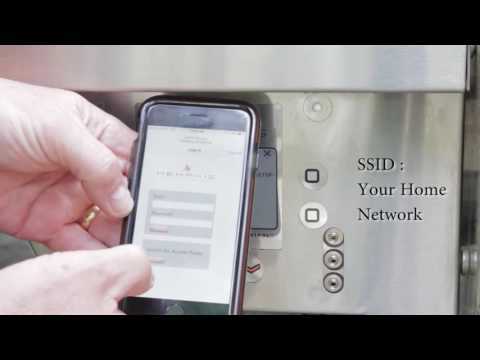 With an integrated Wi-Fi controller and free Memphis Mobile App (iOS and Android), you have the freedom to control your grill from anywhere you desire. 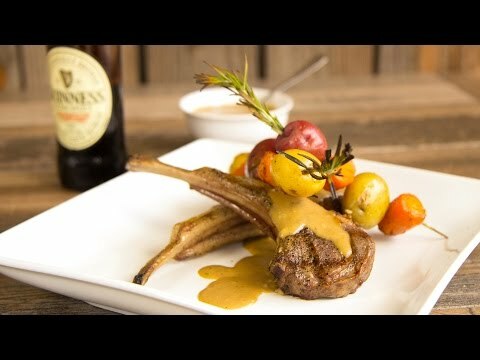 This technology can also be setup to send you email or text alerts when your food is cooked to perfection. The grill can also be controlled using the Intelligent Temperature Control mounted on the grill. It can read temperatures from up to three food probes (sold separately), allowing you to monitor multiple dishes at once. The natural wood pellets feed into the burn pot where they are automatically ignited. The fan convection system fuels the fire with oxygen to create a convection oven by evenly distributing the air over the 427 square inches of main cooking area. This air circulation allows the grill to cook food faster and eliminates hot spots in the grill. With a temperature range of 180 to 600 degrees Fahrenheit, you can sear steaks using the included Direct Flame Insert, or remove it when cooking at lower temperatures. A convenient Genie Multi-Tool is also included so you can remove the direct flame insert easily, or use it to clean the grill. This Memphis grill comes with an automatic 12 pound capacity auger that self-feeds the pellets into the firebox. Four (4) heavy-duty locking casters make this grill easy to relocate. Cooking Grid Dimensions 25 1/4 X 17 5/8"
Memphis Wood-Fired Pellet Grills are made with performance and durability in mind, producing the highest quality pellet grills on the market. The Memphis Advantage brings many of the same features of the Elite and Pro line, but in a smaller 26-inch size and a more affordable price point. Like the Elite and Pro, the Memphis Advantage is double-wall constructed for retaining heat, using less pellets while cooking. 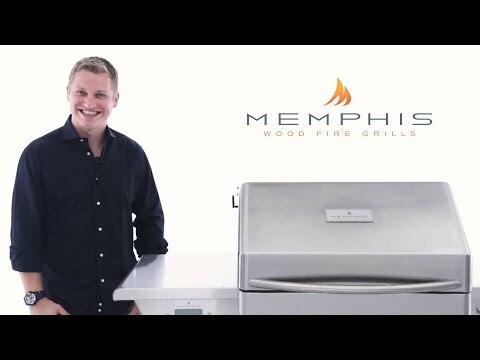 To make the grill more affordable, the Memphis Advantage is constructed of heavy gauge 430 stainless steel, a common grade of steel used in the industry. The grill uses a single convection fan, designed to evenly spread the heat across the cooking surface for consistent temperatures anywhere on the cooking grates. Memphis Advantage offers a very generous temperature range of 200-600 degrees, which is more versatile than most pellet brands. The hopper generously holds up to 12 pounds of pellets, giving you plenty of cooking time on a grill that is designed to burn less pellets due to its heat retention. The Advantage is available on-cart only and is offered with an open-style shelf cart or enclosed cabinet cart, both with wheels for easy moving. The Advantage is constructed with 430 stainless steel, which is less resistant to corrosion than 304-grade stainless, which is found more commonly on premium grills, like the Memphis Elite and Pro models. Also, while Memphis grills are the best built pellet grills, it's unfortunate that they're only backed by a 7 year warranty. However, we know these grills will definitely last for many years beyond that period. You want a more affordable, premium wood fire pellet grill with great cooking performance and versatility that is built to last. 25 1/4 X 17 5/8" 25 1/4 X 17 5/8" 18 X 10" 25 X 17 5/8"